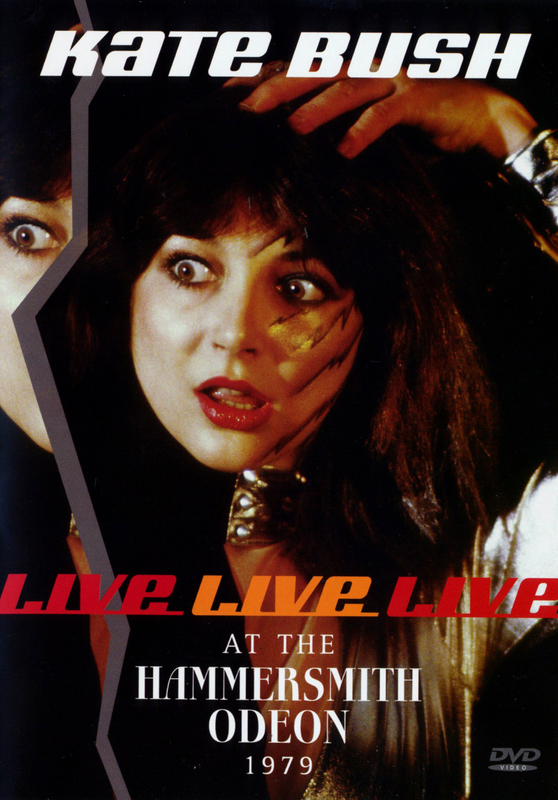 'Live at the Hammersmith Odeon' is an unofficial album release featuring the content of the original (official) Live at Hammersmith Odeon release. It was released on 23 October 2012 by Immortal, a label specializing in releasing unofficial (mainly live) recordings from various wellknown artists. 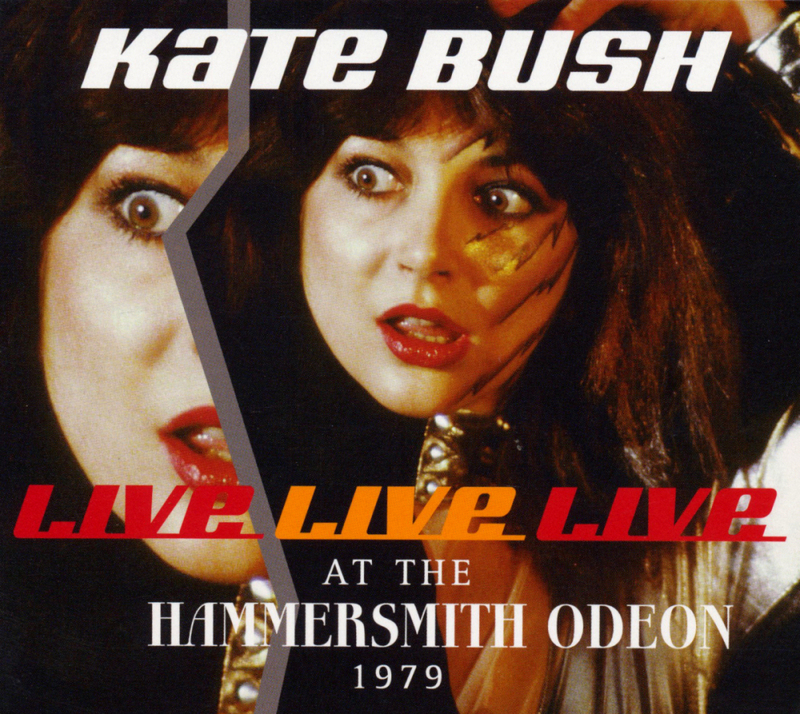 'Live at the Hammersmith Odeon' was released on CD and DVD. While the audio was released officially on CD before, the DVD version represents the first time that the concert footage from 1979 was available on this format.